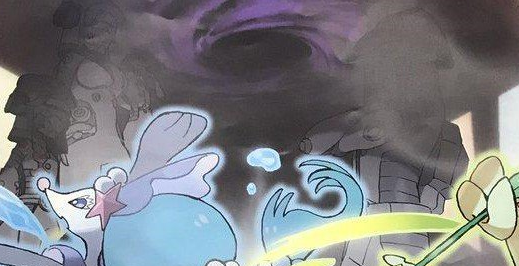 One of the more intriguing leaks that has come in the pre-release of Pokemon Ultra Sun and Ultra Moon has to be the image of mysterious characters that were deliberately hidden by shadows. In this same image, Hau, Gladion, Lillie and the New Character Designs were confirmed, but the Pokemon Company decided to hold back from showing these new characters (as seen below). Comments for Mysterious New Characters?